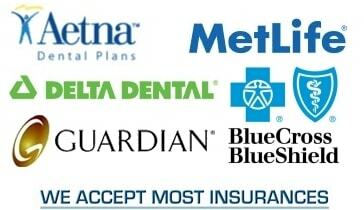 We accept all major dental insurance plans. 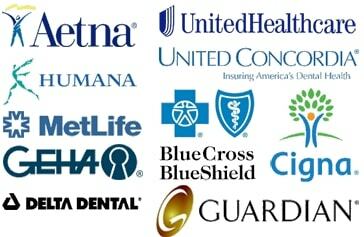 Our experienced office staff is happy to work with your insurance provider to cut through the paperwork for you. Your health is our primary concern. To help you keep smiling we have a team of New Jersey dental insurance specialists at our Bayonne dentist office. We know how to cut through insurance paperwork and avoid frustrating red tape.